A compact aluminum mount designed for serious riders, the Pro Handlebar/ Seatpost/Pole Mount fits 22.2 to 35mm diameter tubes. 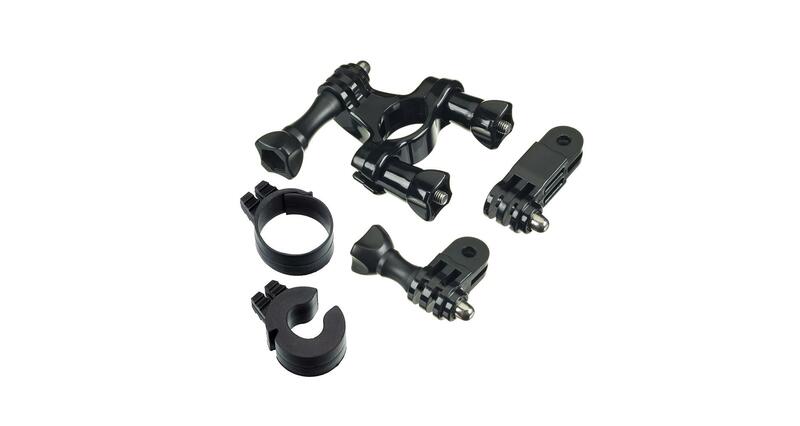 Lock down securely with the included 4mm hex key and rotate the camera 360 degrees for unlimited capture options. If your best days are spent on two wheels, look no further - this mount is engineered to withstand whatever vibes the road, mountain or dirt can dish out.